If you pay attention to your circadian rhythm, you’ll notice something tonight. The sun will set a bit early and morning will come a bit late tomorrow and the long night will feel still. Tonight marks the great stillness — the longest night of the year– the Winter Solstice. The Winter Solstice was a time for celebration and joy and many early cultures held solstice ceremonies to coax the return of the warming sun. Some still do. It’s time to count your blessings and contemplate a new year. May 2015 be blessed for you as well. Whatever you dream you can do – begin it. Here’s a great explanation of the hows and whys of the Winter Solstice from the US Navy. As mentioned earlier this month, my husband and I are building a vintage postcard scrapbook — one postcard at a time. The album covers 100 years from 1860 to 1960 and has many slots yet to be filled. In the spirit of the season from now until New Year’s Day, I’ll share cards from my collection. Scroll down to see previous posts. Subscribe to get them in your inbox. 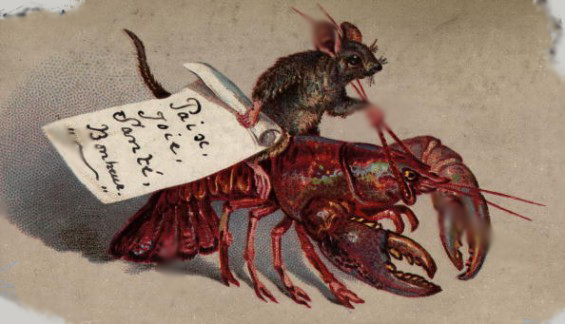 This one is in ratty condition but we added it because how often do you see a French mouse riding a lobster? Especially when it carries a scroll saying Paix, Joie, Sante, Bonheur meaning Peace, Joy, Health and Happiness. Dated 1881. Today our guests are Authors Megan Crane and Bianca D’Arc. 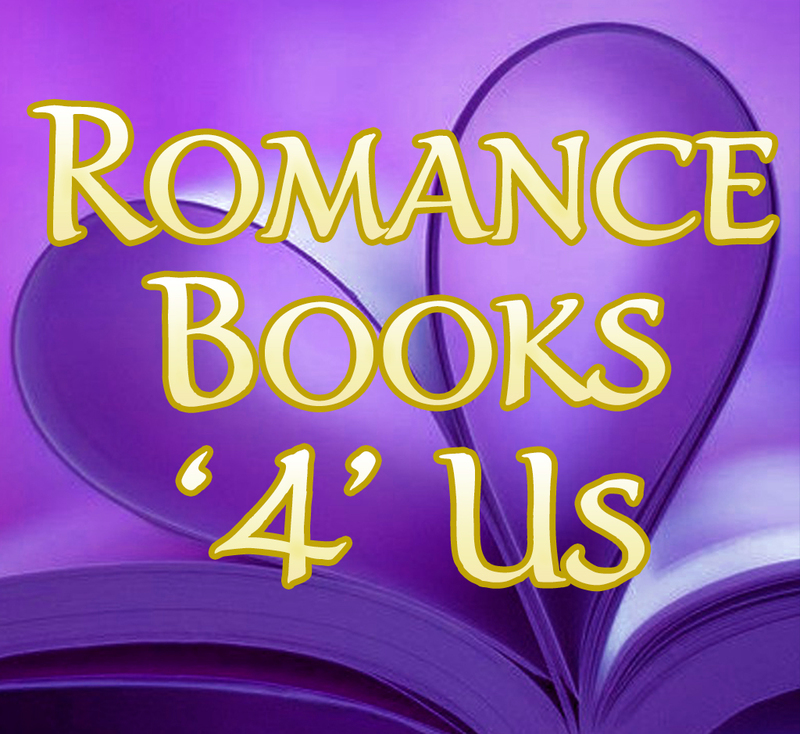 This entry was posted in Past Posts - you'll never know what you'll find and tagged Exquisite Quills Holiday Anthology Vol 1, Exquisite Quills Holiday Anthology Vol 2, Romance, Romance Books, Rose Anderson, Victorian, vintage holiday postcard, winter solstice. Bookmark the permalink. Another wonderful post, Rose. I must have missed this post before. Merry Christmas to you and your family! Happy 2015! What a great explanation of the Winter Solstice. Many blessings to you and yours. And may 2015 be bright and merry! May everyone have a Merry Christmas and a Very Happy New Year…from all my vampire buddies! Wishing you a goof Yule, my friend. This was an especially lovely blog and very significant on this day. Very informative article by the Naval Observatory. All facts I have heard before, but not so concise and so long ago I’ve forgotten. 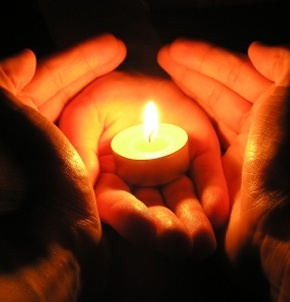 Great post on the Winter Solstice, I really enjoyed it Good luck with your collection.